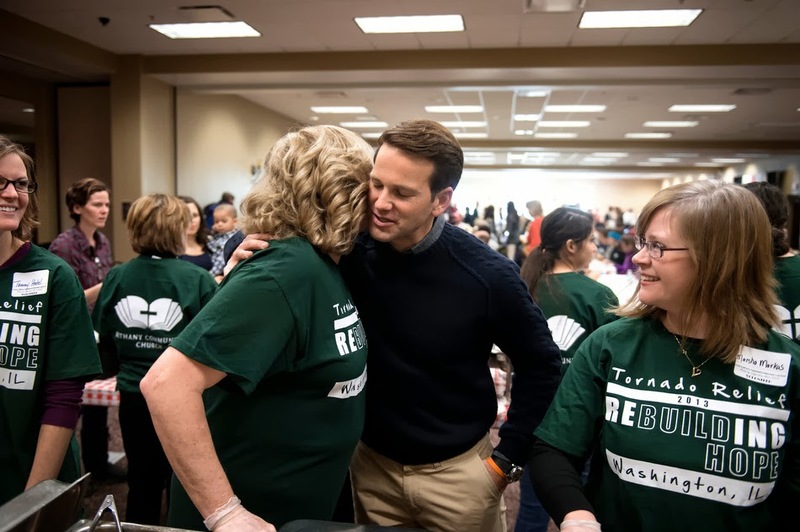 We saw this story over on Illinois Review about Congressman Aaron Schock doing his part to deliver for his district by doing a great job of supporting the community in Washington. They included a line about a $200K donation. We thought that was interesting. Turns out, with a little bit of digging, turns out that the $200K came from the Chicago Blackhawks. Congressman Schock and Washington Mayor Gary Manier are especially grateful to the Chicago Blackhawks Charities, which has announced that it will generously donate $200,000 to help underwrite the cost of this luncheon and help the victims and their families recover from this tragedy. “Illinois is our home, and when one of our communities suffers a loss as tragically as the people of Washington did, we want to do all that we can to help them,” said Rocky Wirtz, Chairman of the Chicago Blackhawks. This is EXACTLY what a good, committeed Congressman should do. Good on you, Congressman Aaron Schock. Marshaling resources to help people in trouble is an example of the best work our elected officials can do. There are others in DC that would have been THERE (in DC) over the weekend. Where was Congressman Aaron Schock? At home, in his District.